Arne Jacobsen’s SAS Hotel in Copenhagen was originally built in 1958–60, and it is widely-acknowledged as a masterpiece of mid-century modernism. The curtain wall is leaking water pretty badly; I experienced this when I stayed here a few weeks ago. I found this note from the hotel, which says that they are “working on” finding a solution which is sensitive to the building’s protected status. Does this mean a major facade renovation is being planned? Unclear. Because of the deep marble sills, the water didn’t cause any issues within the room, but you can bet there are unseen problems occurring. My stay there was wonderful. Here’s a few more pictures. If you’re into Solarpunk today, you ought to be interested in the Solarpunks of the 1960s and 70s. 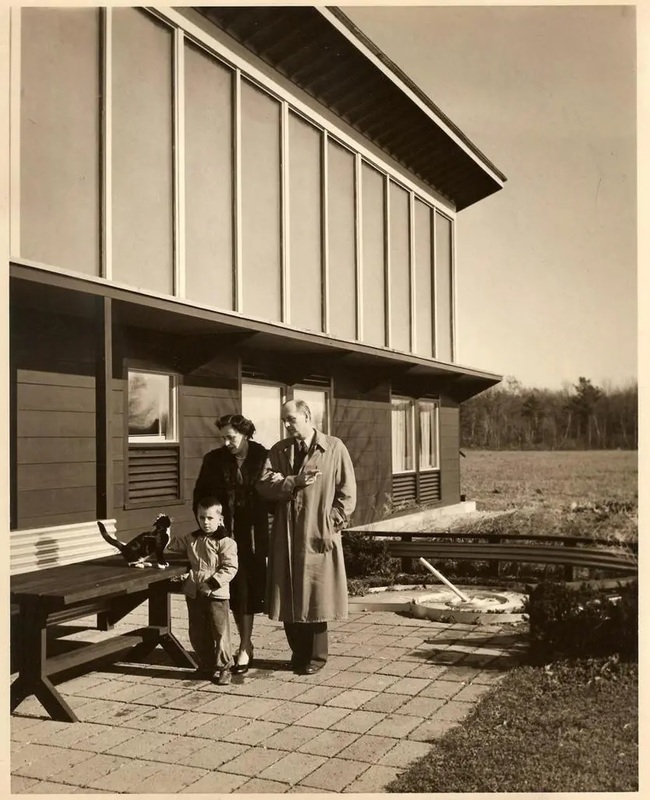 They didn’t call themselves Solarpunks, but they believed in many of the things that characterize the movement today as I interpret it—optimism, DIY technology, experimental culture, and a communitarian spirit. The Dimetrodon is a prehistoric creature (Wikipedia). 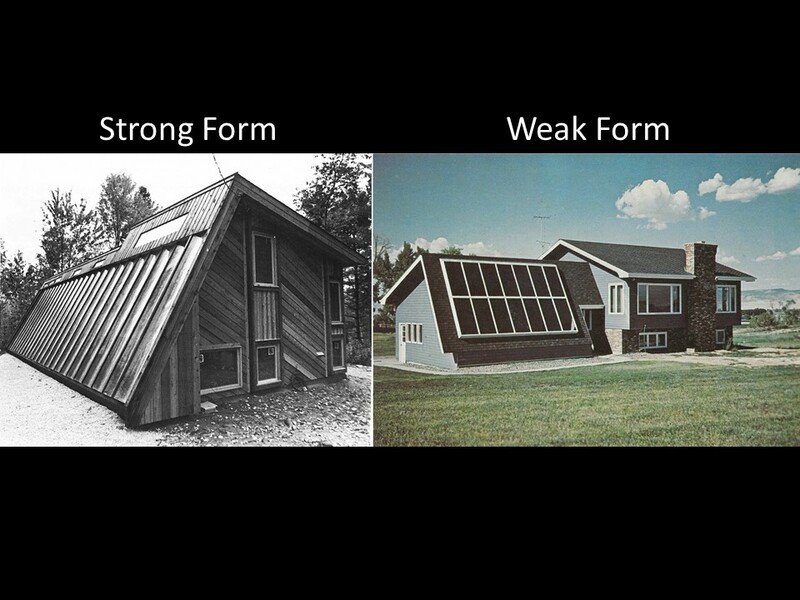 It also gave its name to a “bizarro” instance of solar-hippie-communal architecture built in Vermont in 1971. As a matter of historical perspective and interpretation, I do find the architectural style of the Dimetrodon raises some issues. 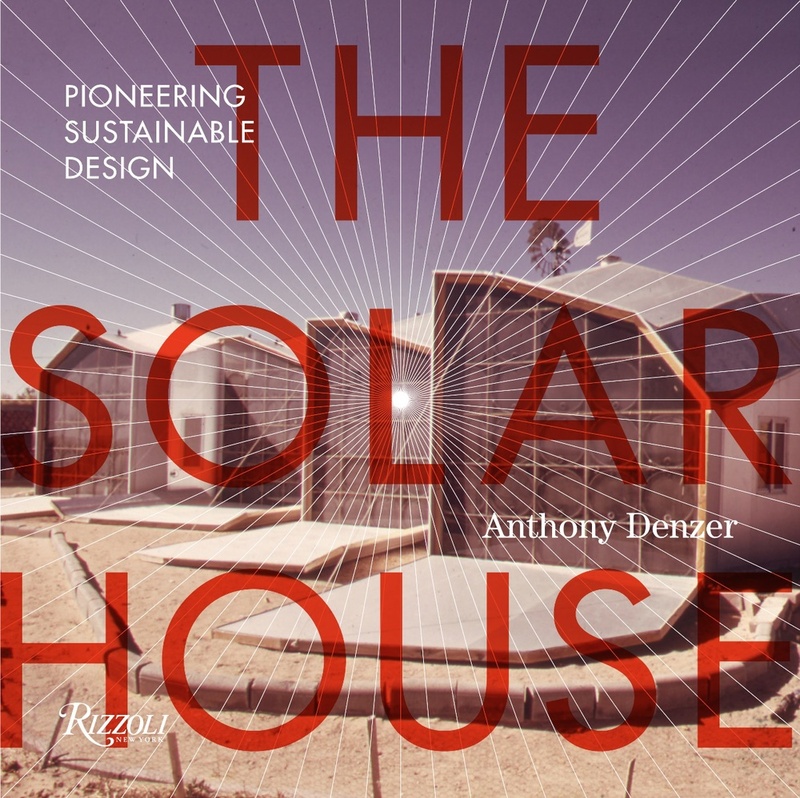 When solar architecture became associated with eccentric forms, the aesthetics of hippie culture, and/or the appearance of a science experiment in the 1970s, it created a stigma which (I think) contributed to stalling the progress of sustainable architecture in the late 1980s and 1990s. I wrote a bit about this here. More: The Fleming Museum has a Flickr page including images of Dimetrodon and other design/build structures from Vermont from the 1964–77 period. Also more photos here.